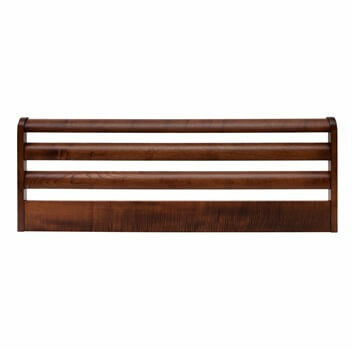 The headboards in this wooden department are for a single 3ft divan bed with the distance between the fixing bolts of 24" (61cm). 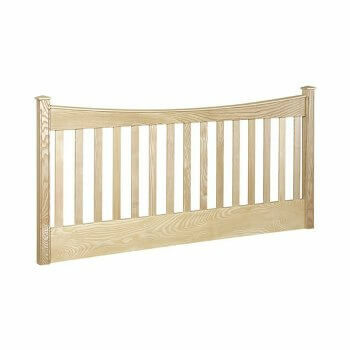 You can also find different types of wood in which the 3 foot headboard is made ie Oak Ash Beech White Mahogany Rattan Pine. 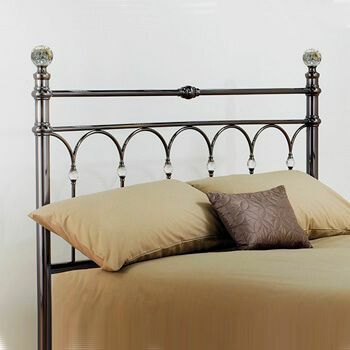 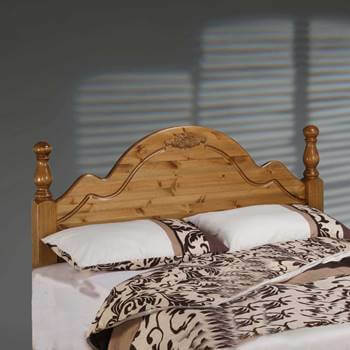 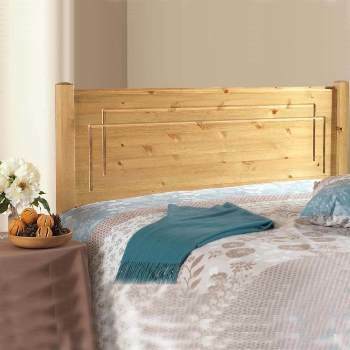 Please browse by scrolling down then click on the headboard you like for more information or to purchase. 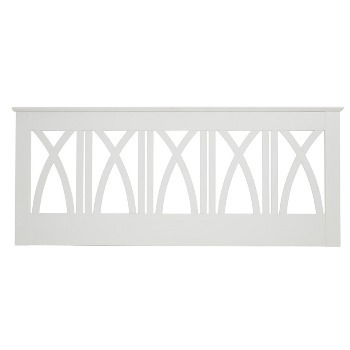 Bentley Designs Hampstead white headboard. 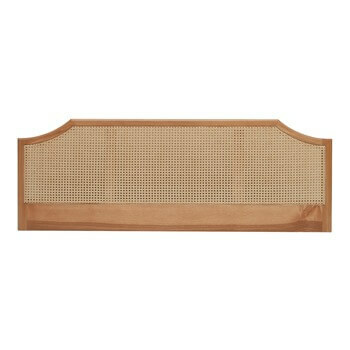 Bentley Designs Hampstead two tone headboard. 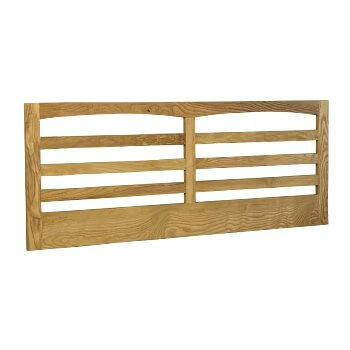 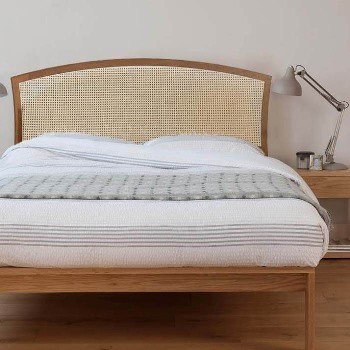 Bentley Designs Hampstead Oak Headboard. 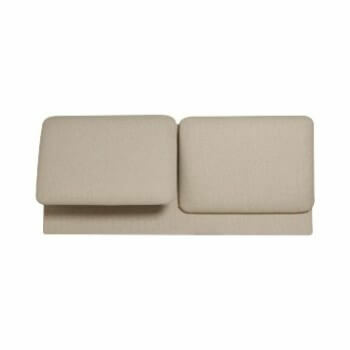 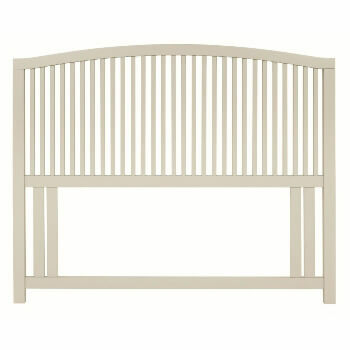 Bentley Designs Ashby Cotton Headboard. 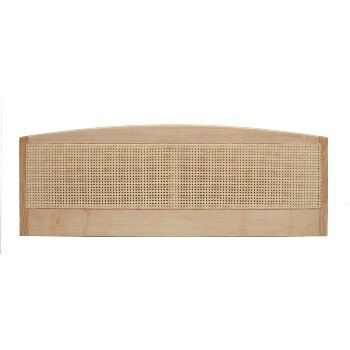 Atlanta light wood headboard by Bentley Designs. 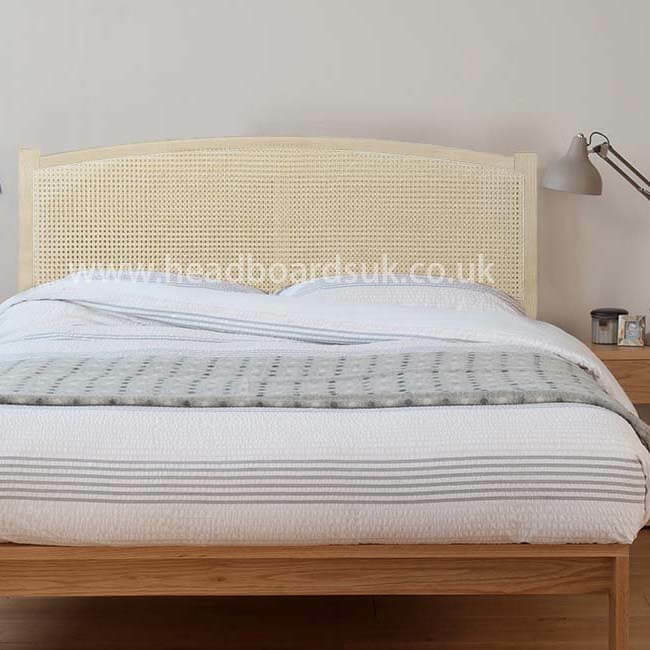 Belmont white headboard by Stuart Jones. 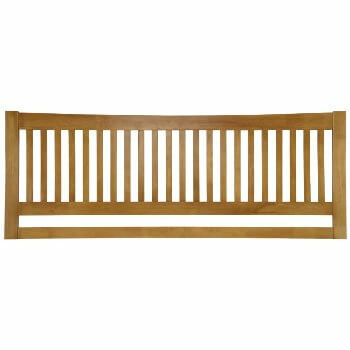 Belmont Beech headboard by Stuart Jones. 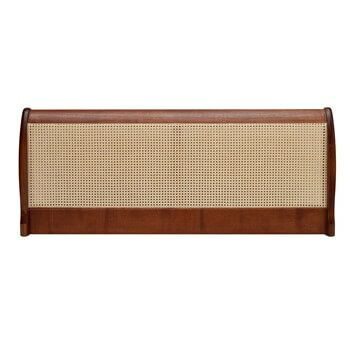 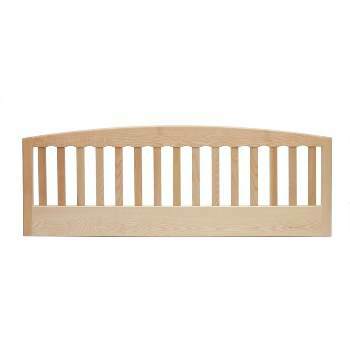 Windsor oak headboard by Serene. 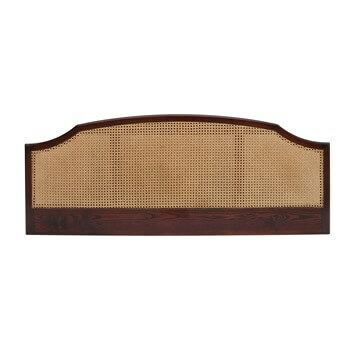 Franklin opal white bed headboard. 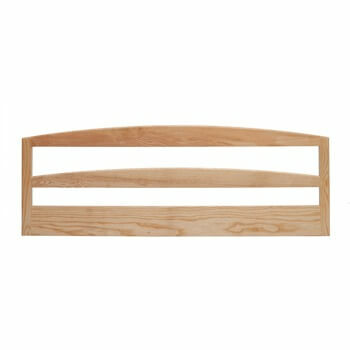 Franklin honey oak bed headboard. 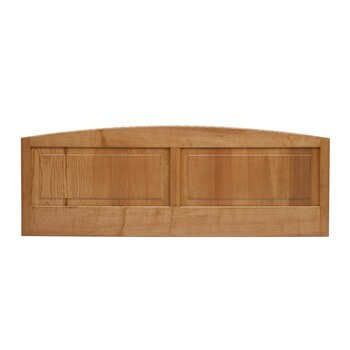 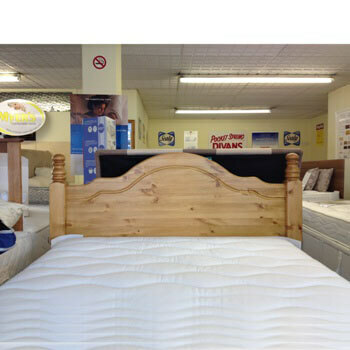 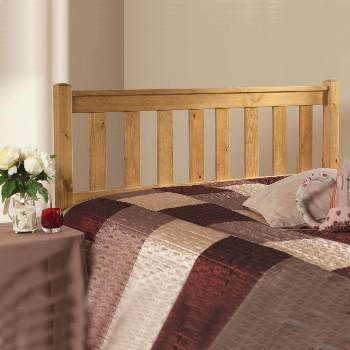 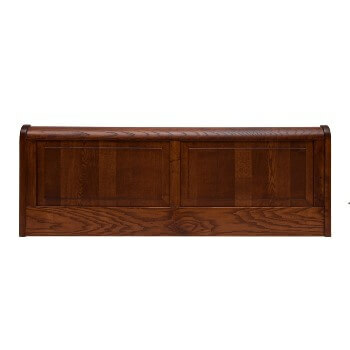 Springfield honey oak bed headboard. 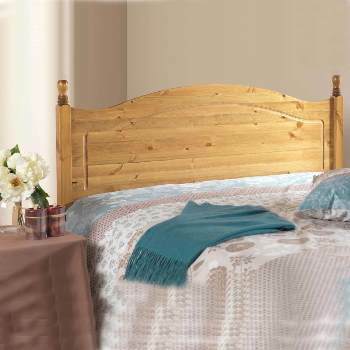 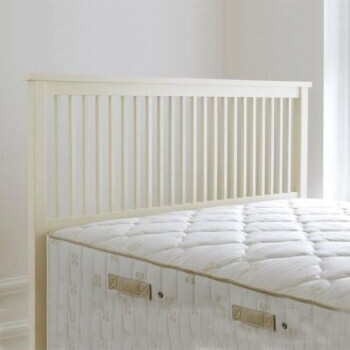 Springfield opal white bed headboard. 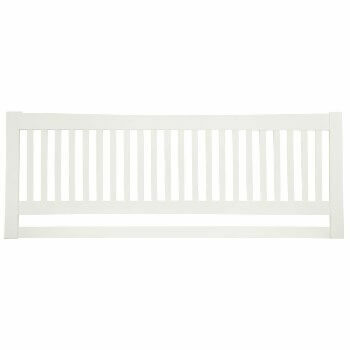 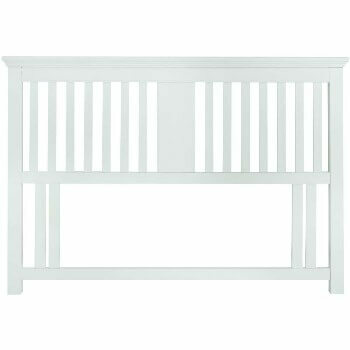 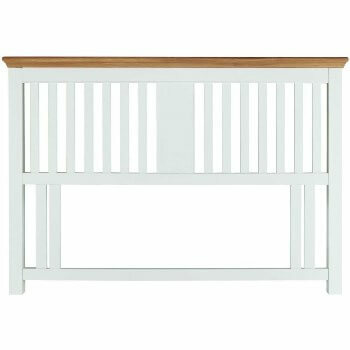 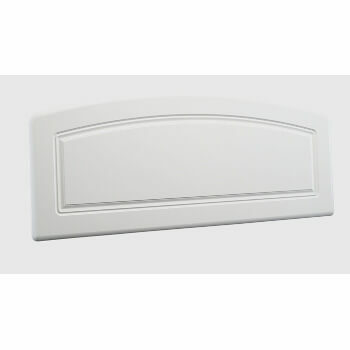 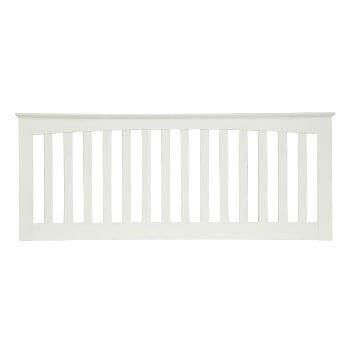 Fairview opal white bed headboard. 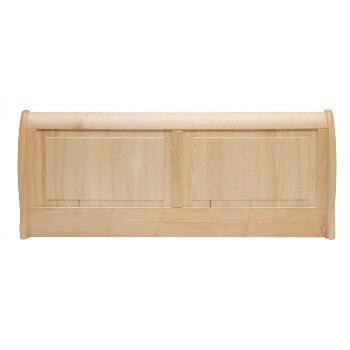 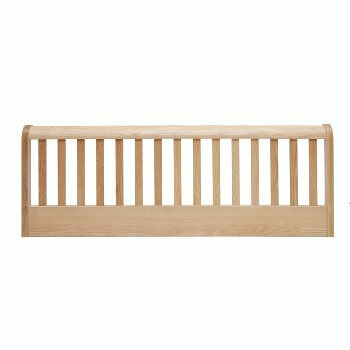 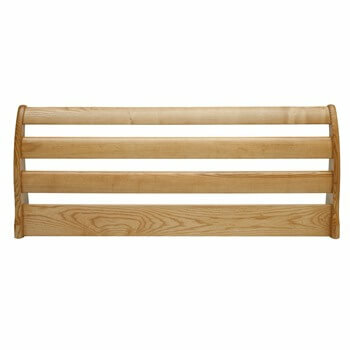 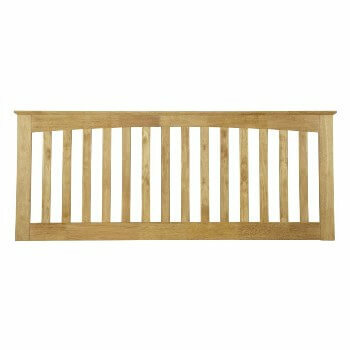 Fairview honey oak bed headboard. 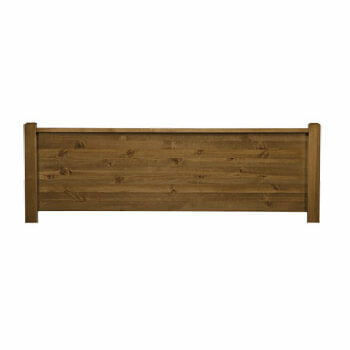 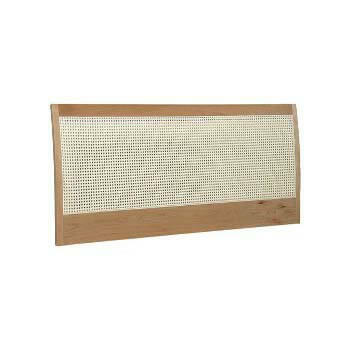 Thornton oak headboard by Serene.